This is such a precious (and fleeting!) 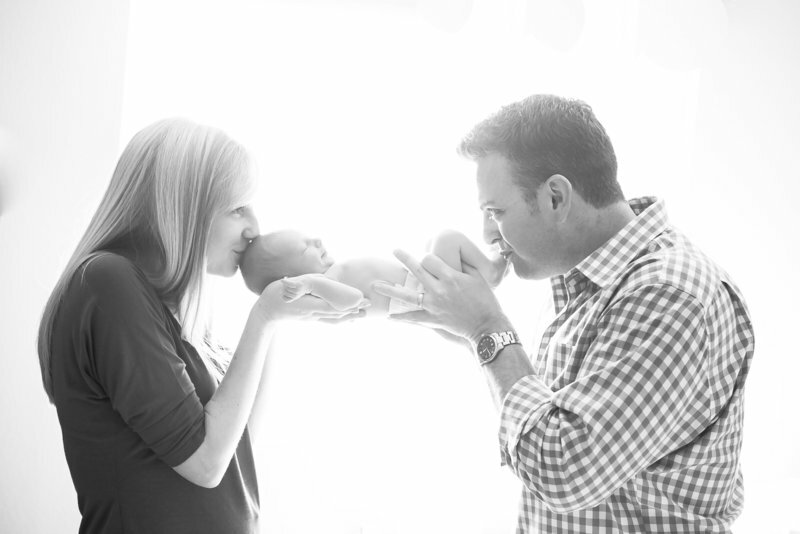 time in your baby’s life and it’s the best time to start documenting your growing family. 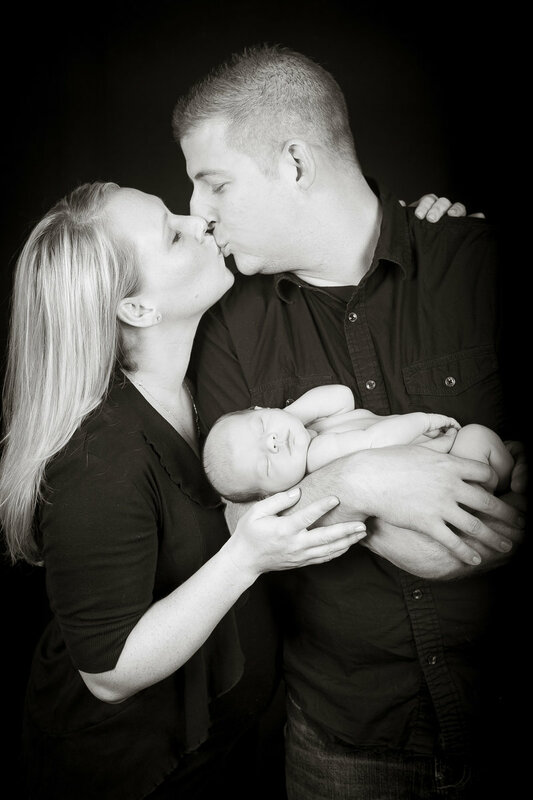 I’ve put together some FAQ’s to help give you a better idea of what to expect for your maternity and newborn session. 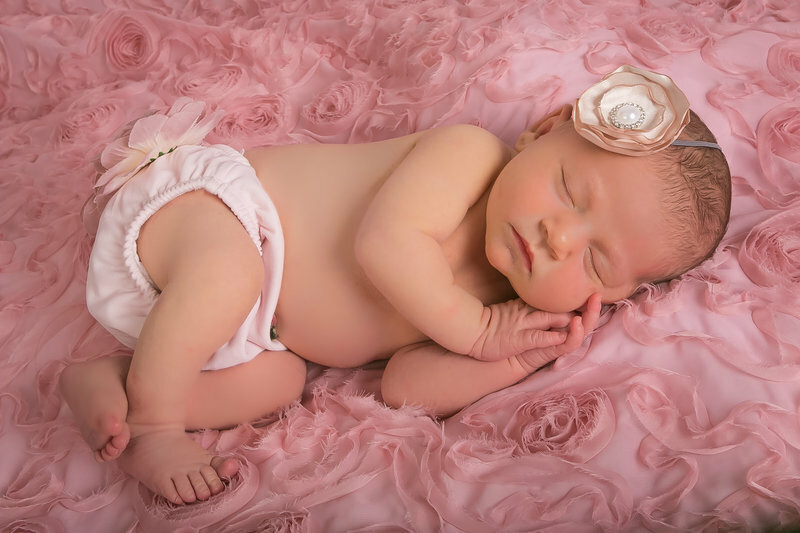 come into the studio for a 2 hour session with pictures of your newborn and family too. Studio backdrops and props are used, you are welcome to bring things you'd like in the pictures too. I travel to you (travel fee may apply) for a 2 hour session in your home. We typically shoot in the nursery, living space and possibly in the parents bedroom. I do bring some props to use too. 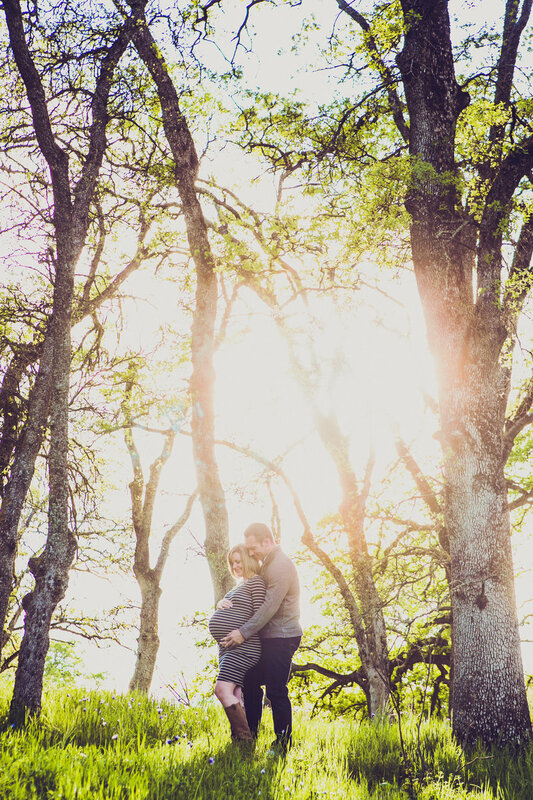 When’s the best time for the maternity session? The best time for pregnancy photos really depends on how soon your belly starts showing. 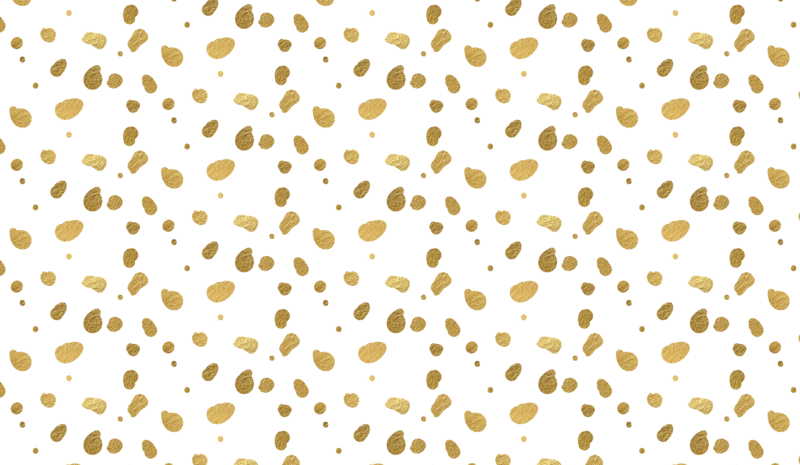 Some mommies “pop” as early as 5 months (especially if they’re having baby #2, #3 etc.) For most first time mommies though, that beautiful belly is most fabulous at about 8 months. It’s a great time because you’re not too tired yet but your belly is still big enough to be the center of attraction for photos! 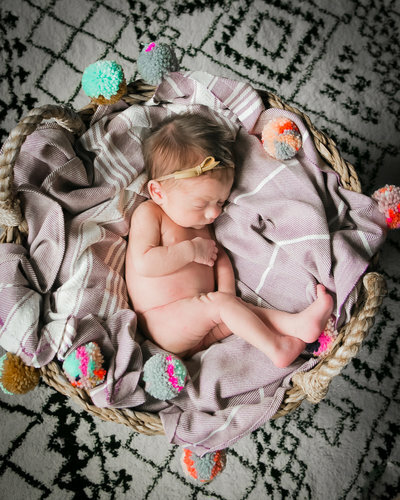 What’s the best age to photography our newborn? 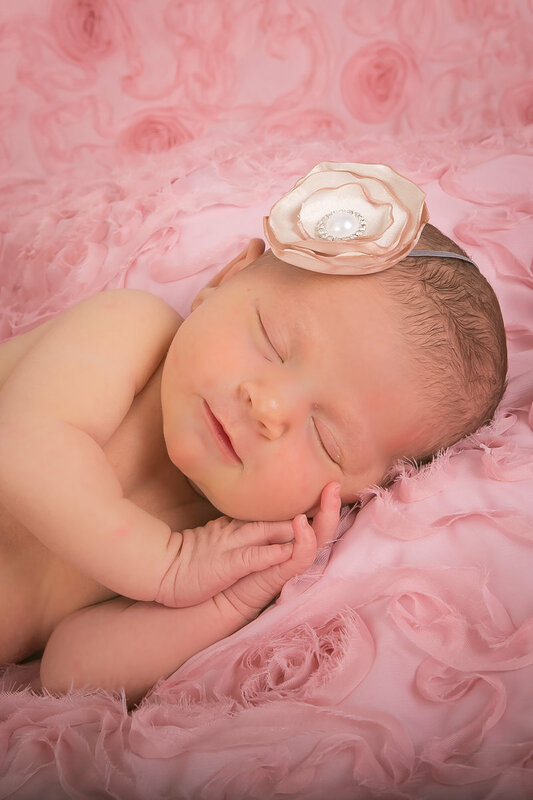 Newborn photo sessions are best within the first 5-10 days of birth. 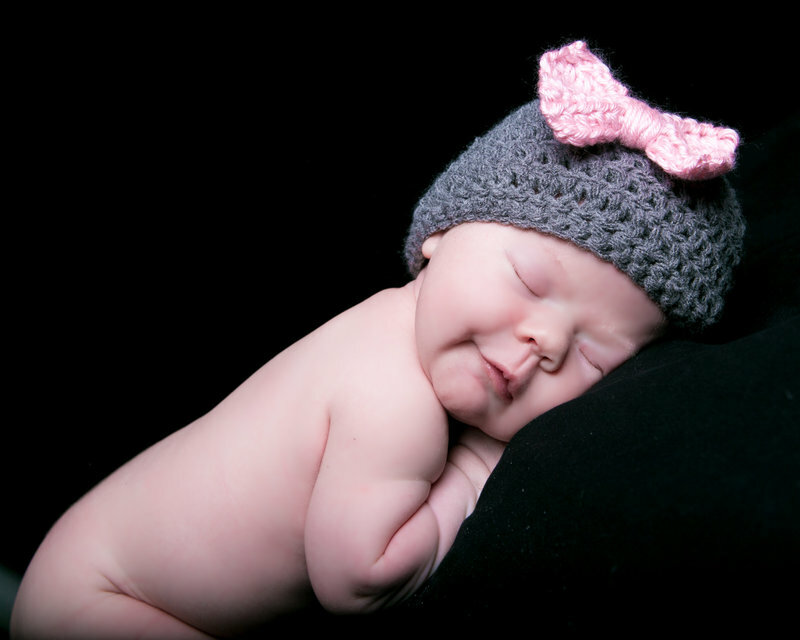 During this time, your newborn will likely sleep most during the day, which will allow us to move your baby around without waking easily. 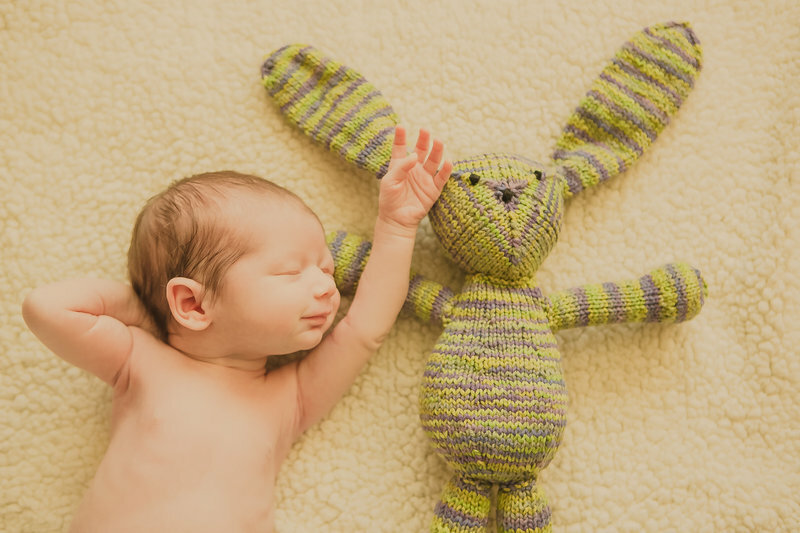 The next good time for baby photos is around 3-4 months when babies have good head control – babies get giggly at this age which is great for photos – and who can resist tummy time shots?! Then again when babies are between 6-8 months – there’s a window of opportunity at this age that is ideal for photos – right when baby is able to sit-up unassisted (it’s ok to be a little wobbly) but not yet crawling. Oh, we get adorable shots at this age! Then of course, around 12 months when babies are on their feet! Additional milestones are at 18 months, 2 years old, and then yearly around the holidays for some awesome family photos. 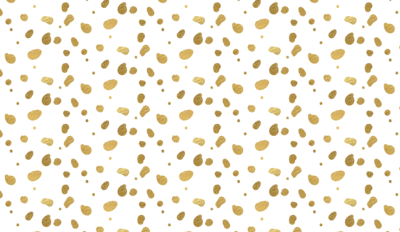 Do you offer milestone packages? Yes! 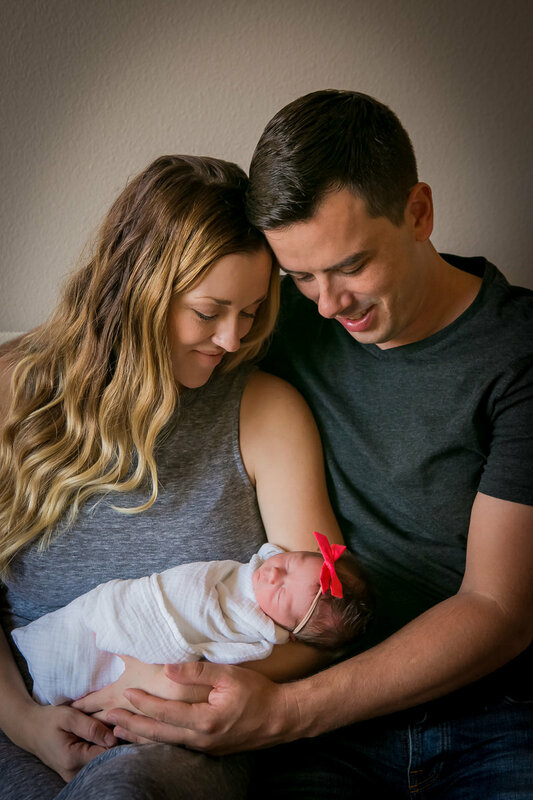 If you want a custom photography session package – for example – maternity and newborn photo sessions package, I can do that. 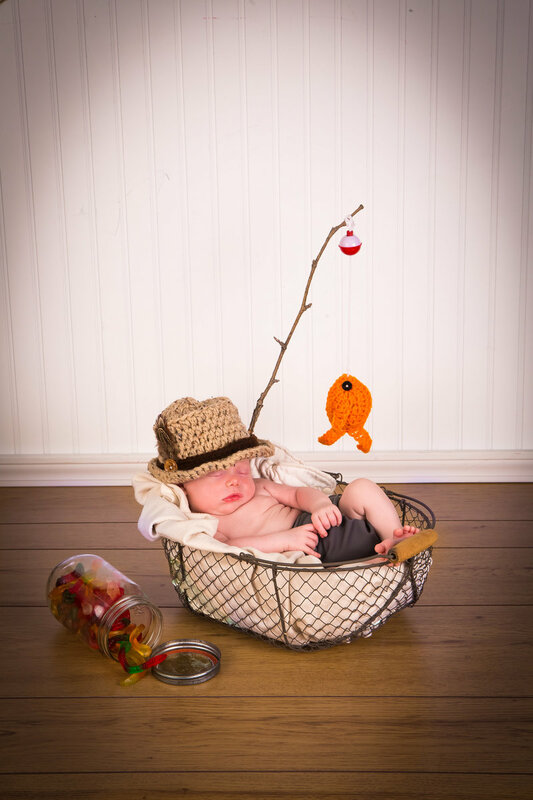 Or if you want a baby steps package – newborn, 6 month and 12 month photo sessions package, that’s possible. Just shoot me an email and I can share with you pricing information. In order to offer the highest quality, I only book a limited number of photo sessions per month. For this reason, sessions are booked 4-8 weeks in advance. During busy season (June – November) – book at least 8 weeks in advance. 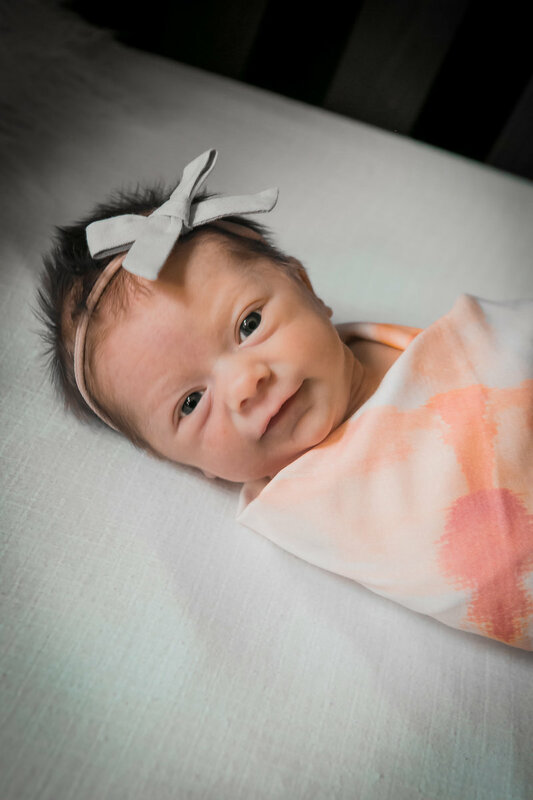 I allow a few open spots for last minute newborn portrait sessions only – so if you just had a baby, contact me asap to see if I have any availability. That’s easy… let me know your due date and we will make tentative plans around that time. 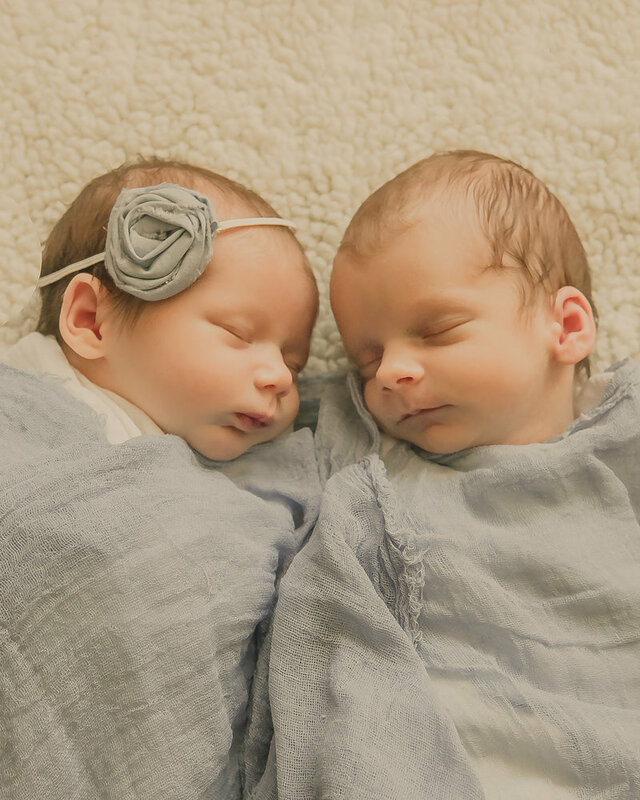 Once baby is born, let me know as soon as possible (ideally within the first couple of days) and we will select an actual date that works best for you. Will you come to our home for the session? Yep, absolutely. There’s no better way to make things just a little easier on you to know you have everything you need and can take a break for a feed or diaper change in your own home. 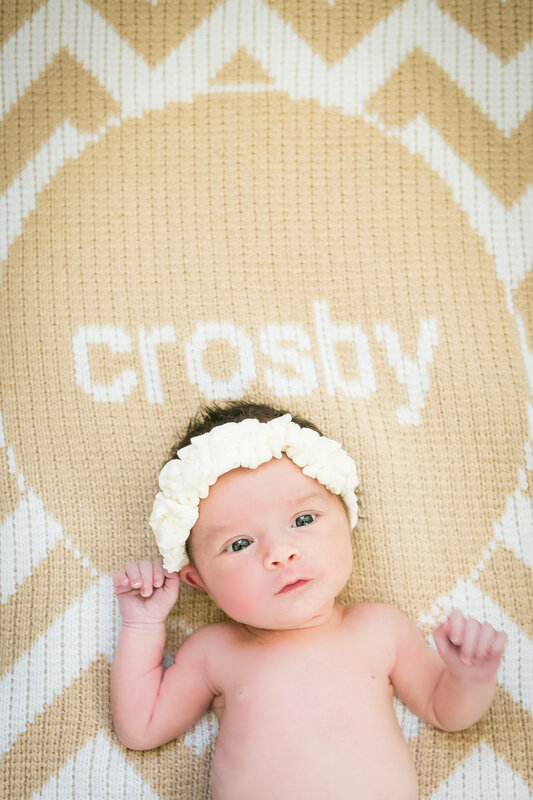 I just ask that you have the nursery, bedroom and family room ready for some pictures. And I do bring props, but not as many as I have in my studio as it’s close to impossible to lug them all along. 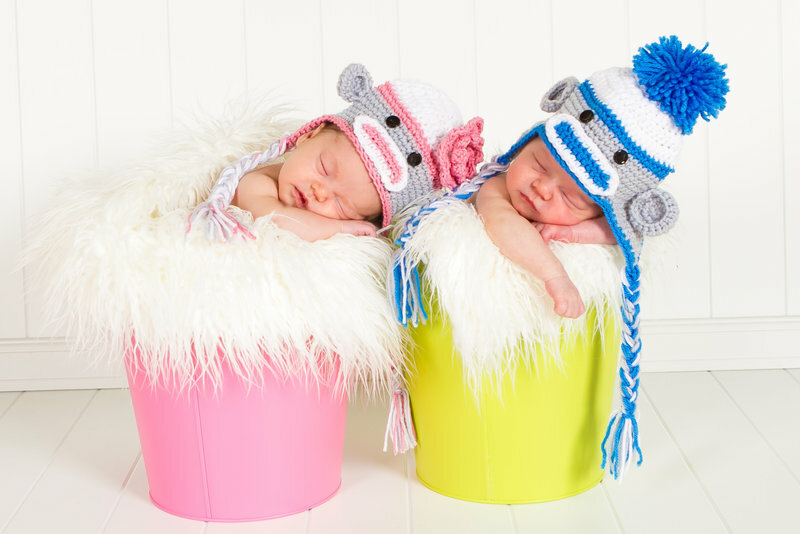 Most newborn sessions are done between 1.5 – 2 hours but sometimes can take a bit longer. Althought we can finish sooner, it’s good to plan for the entire session time. 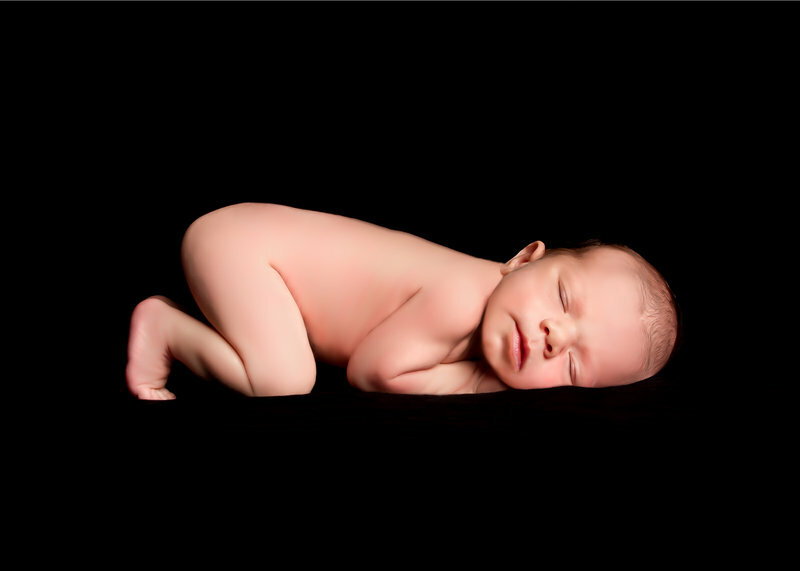 What happens if my newborn gets fussy and starts to cry? It’s completely normal for this to happen at some point during the session. 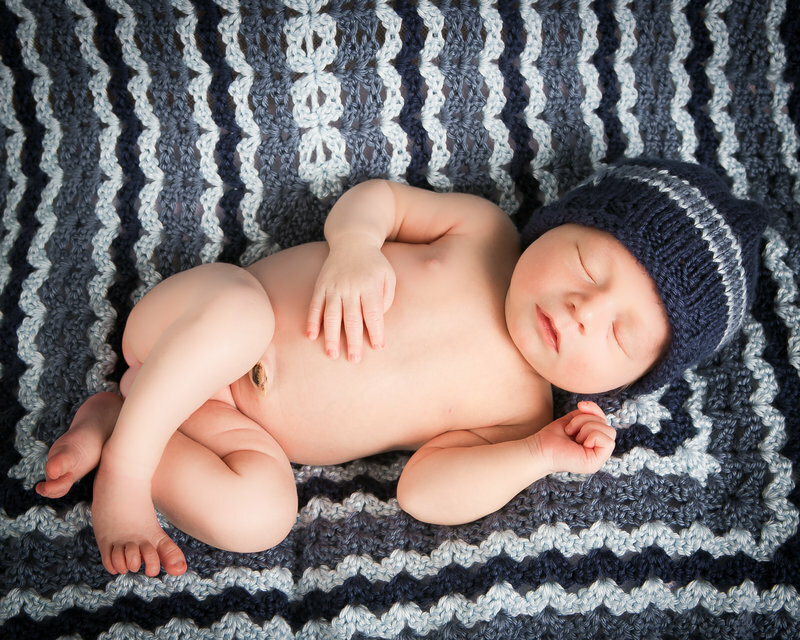 Most of the time we can get your bundle of joy back into a good sleep with a little warmth, rocking and a quick feed. "Donna is even sweeter in person that she is on the phone! 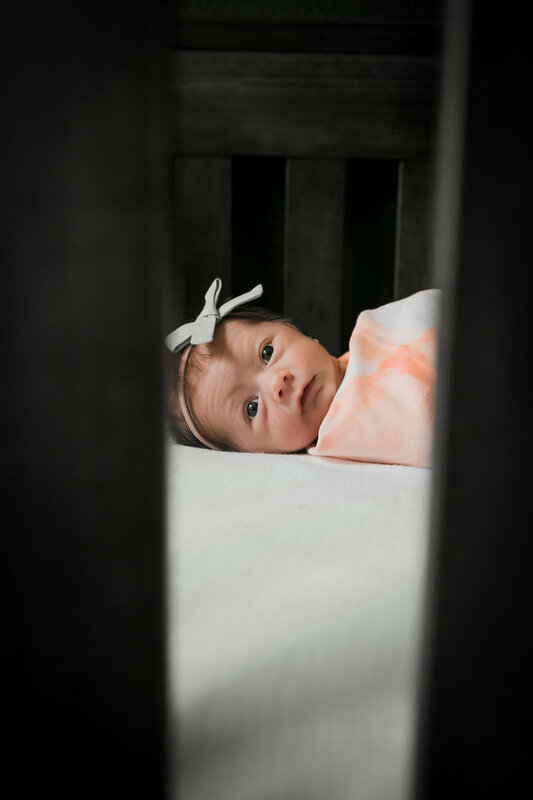 I really had no idea how tough it could be to shoot a newborn (they're fussy/crying/not sleeping), but Donna is so patient." If you'll take a moment to tell me a little bit about you, I'll email you back super fast and send you some more info. Maybe we can have coffee or a Skype meeting and get to know each other too. I can't wait to hear from you! Awesome, I am so glad you are emailing!